A clip from the video being circulated reportedly from Crab Hill. 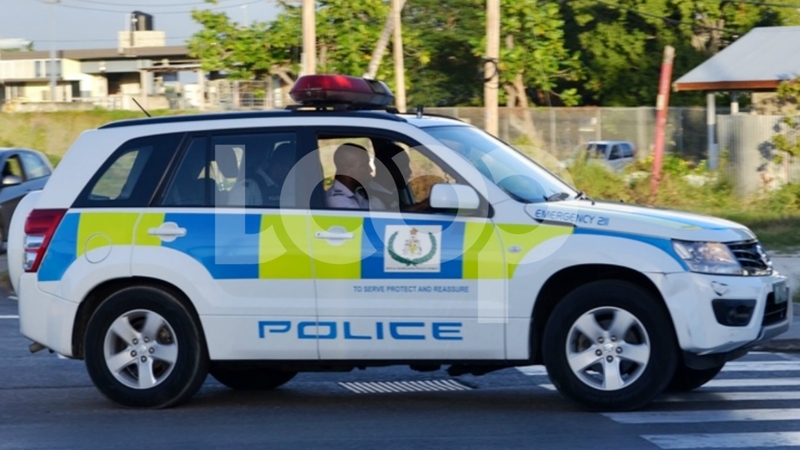 This morning constituents of St. Lucy called their representative seeking reasons for why police were stopping and searching vehicles as they entered and exited the Crab Hill community this morning. 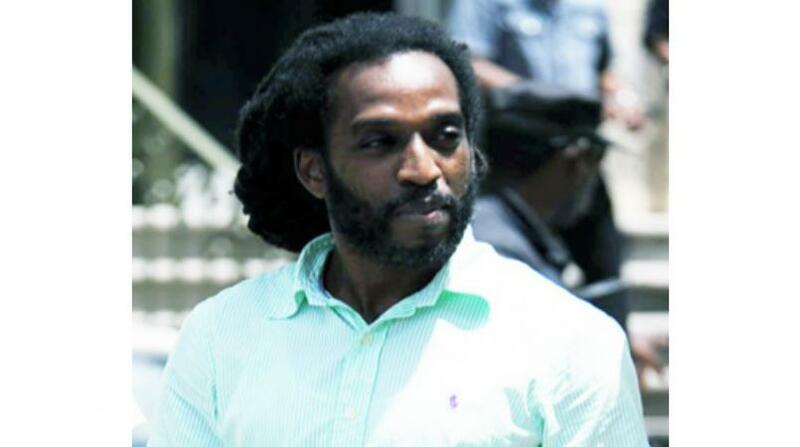 Loop contacted MP Peter Philips and he said that his constituents were indeed ringing him. "They just were expressing concern about the stop and searches. Not that they were, in my view, there was no anger, more kind of surprise and obviously wanting to know what was happening." "If that is what they chose or selected to do, well then they have to do their job and I'm certainly not going to get in the way of the law carrying out whatever job they deem fit, obviously once it is within the confines of the law." "I've visited the area on a number occasions and I find it to be very - well it's quiet, I would say. People are off the streets early, which is the intelligent thing to do. But there's no, life goes on generally from what I've seen, as normal. It's just people are not out at night." Philips said that the reports he received all surrounded the Crab Hill area alone. "Police has [sic] all entrances and exits to Crab Hill blocked and are searching everything in and out both Police and Soldiers". 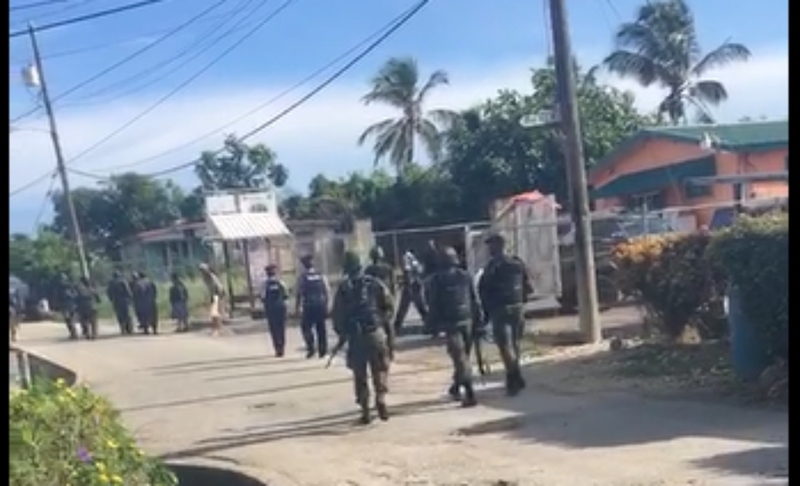 In videos being circulated via social media, Barbados Defence Force soldiers were also seen patrolling on foot through the area as well. 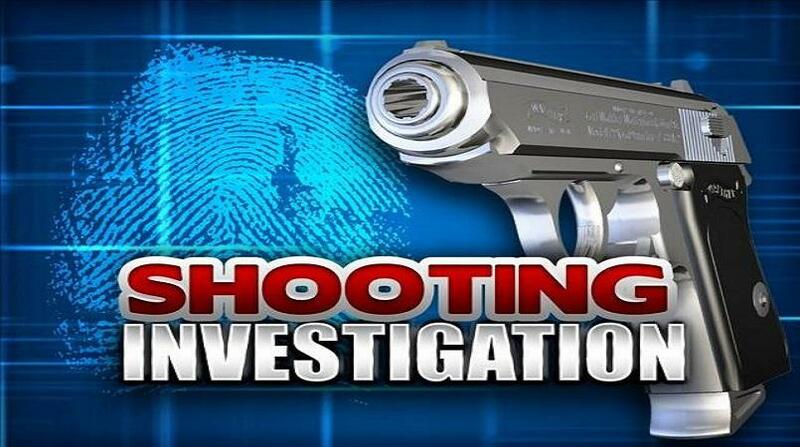 The Acting Police Public Relations Officer, Sargeant Michael Blackman is investigating the stop and searches at this time.